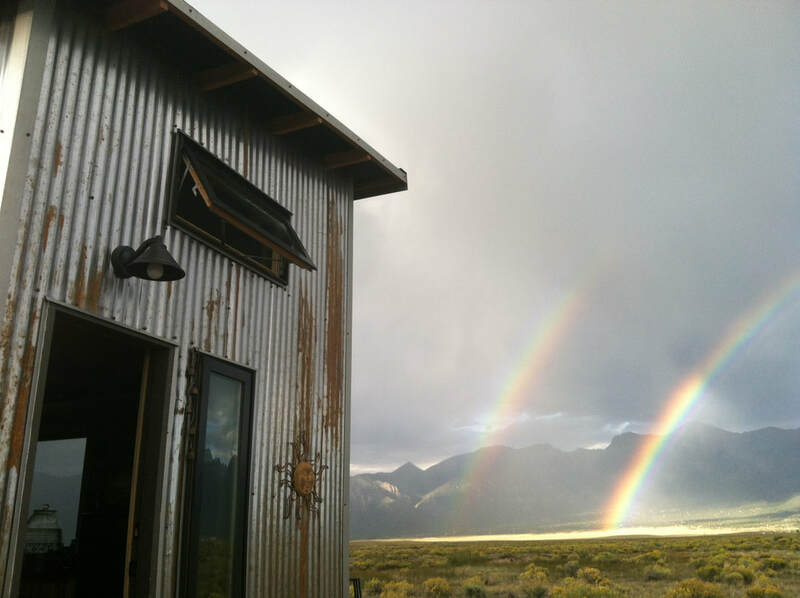 I moved to Crestone, CO in 2007 and have been living off-grid in the tiny house that I built since July 2012 in the Sangre de Cristo mountains.​ Living on solar has redefined my connection with the sun...hauling water for all of my cleaning, bathing and cooking needs has made water a sacred part of my life & living small has simplified my life in a beautiful way. Walking barefoot and lying down on Mother Earth to receive the blessings and grounding that she offers to rejuvenate your body & emotions is something I try to do every day. I grew up in Mishawaka, IN and attribute much of my natural living to all of the time spent camping, hiking and fishing in the midwest. We spent a lot of time around the campfire as a family...telling stories...sharing time with good friends...and living a simple life. My main passions for youth development and community organizing began in my early 20's while working with inner-city kids at the Chicago Park District's Lakefront Region and Department of Human Services coordinating a program called YouthNet. This program wove together all of the service providers for young people...families, schools, health care, police, elected officials and after school programs. When I moved to Colorado in 2001, I returned to my days of tennis directing the City of Lakewood's adult & youth programs, was the Head Varsity HS boys & girls Coach for D'Evelyn HS and coordinated the USTA Schools program for the state of Colorado. 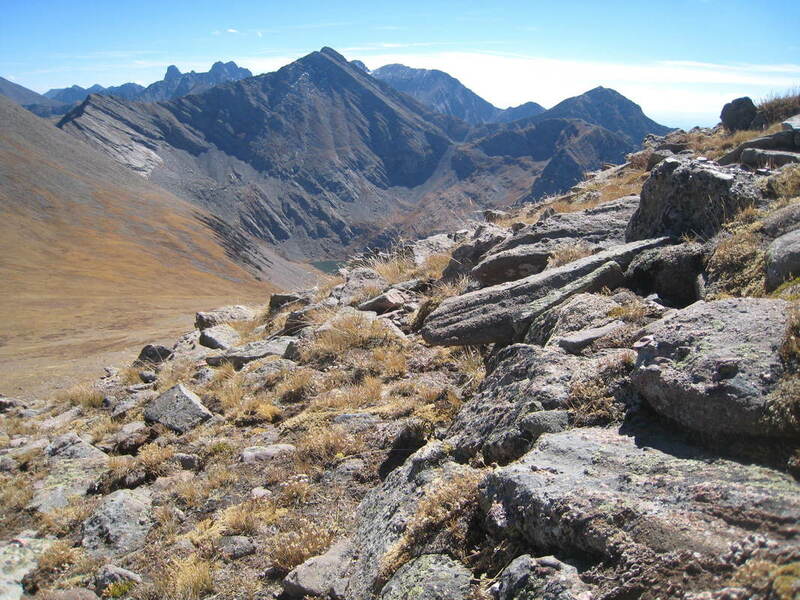 Upon moving to Crestone, I worked with Crestone Youth Programs and then founded and directed the Crestone Creative Council (CCC) for 12-25 year olds and supervised a Youth Work Force that assisted locals, especially seniors, with their home and work projects. Something changed on 7/7/07...I was introduced to an alternative lifestyle of electronic music, art, festivals and the Burning Man culture. It was time to move to Crestone...I absolutely love the mountains and serenity and space that mother nature offers in such a unique way in this high alpine desert. Living so remotely inspired me to learn more about how we provide emergency services to such an isolated community. I served as a volunteer for 5 years with the Baca Grande Volunteer Fire Department and was their Public Education Officer. It was through this service that I gained wildfire mitigation experience, became a trained sawyer and Crew Boss for forest restoration crews in the Baca and for the Town of Crestone. In addition, I volunteered 5 years with Saguache County Search & Rescue and am hoping to help again this summer. I also coordinate dances, retreats and ceremonial gatherings through event production and marketing...see more under Events, Festivals & Ceremonies.